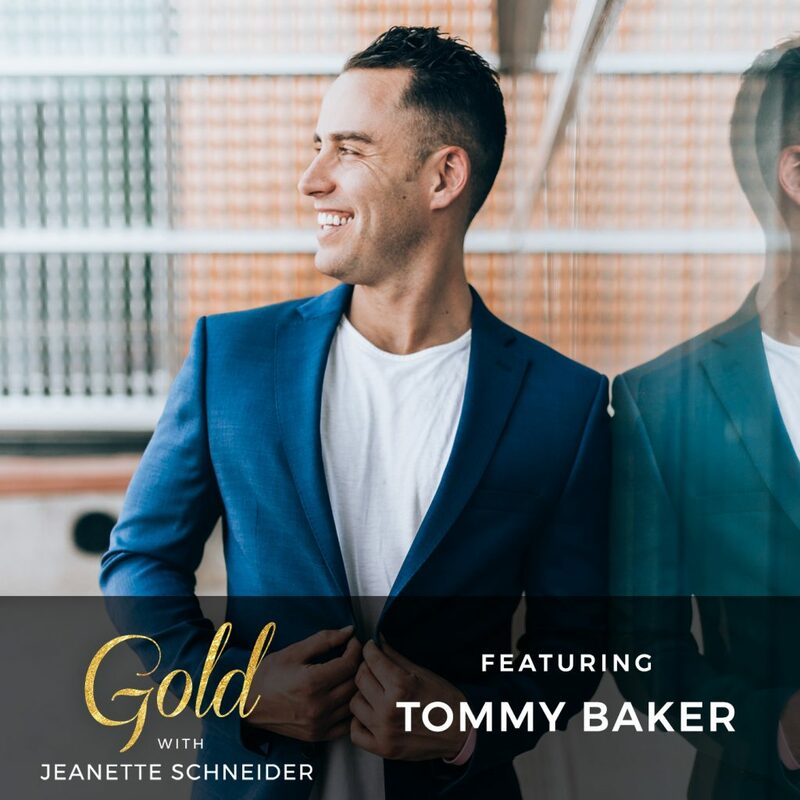 Tommy Baker wants you to take the leap of your life and if there is anyone who can convince you that you should – it is this guy. 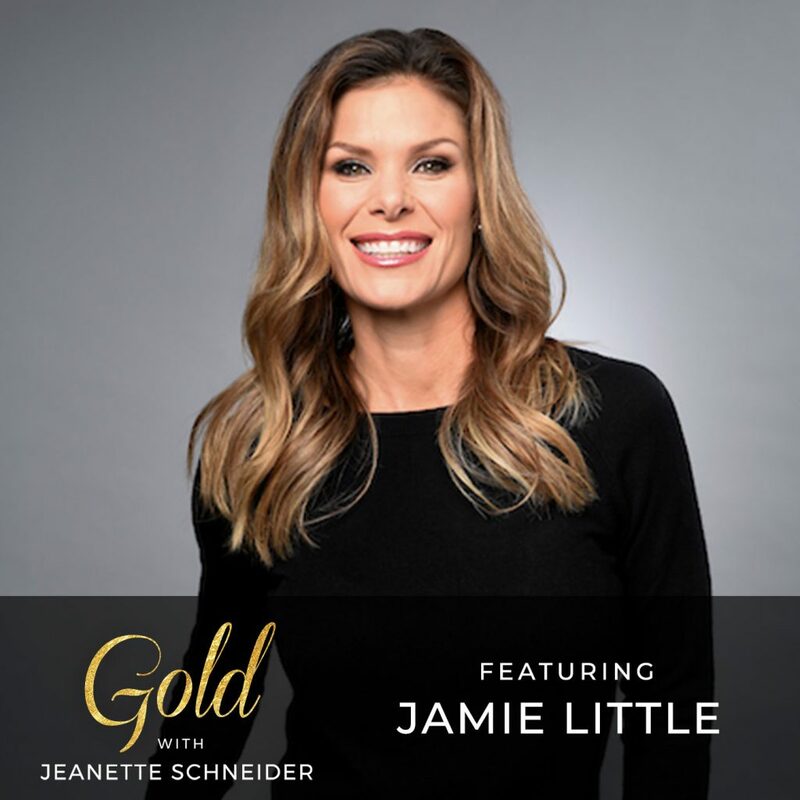 He has enormous energy and has helped thousands of entrepreneurs and soul searchers find the courage to make bold decisions. In this episode we talk about the path of conscious growth as opposed to the comfort of drifting. We get real about the challenge of messy, uncomfortable growth and the bliss and toolbox that is awaiting you on the other side. Tommy Baker is the author of UnResolution, The 1% Rule and The Leap Of Your Life. He helps dreamers, visionaries and entrepreneurs bring their dreams to life —and create a life they can’t wait to wake up for. Tommy believes living up to our potential is what we’re here for. 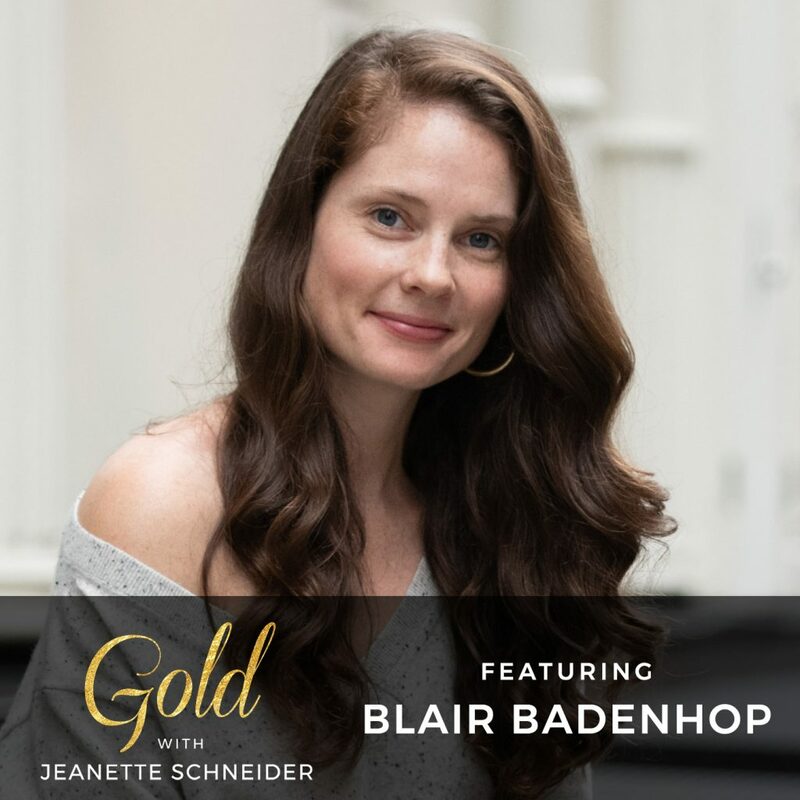 Through his writing, coaching and podcast —he’s helped thousands of people take their next bold step and never look back. 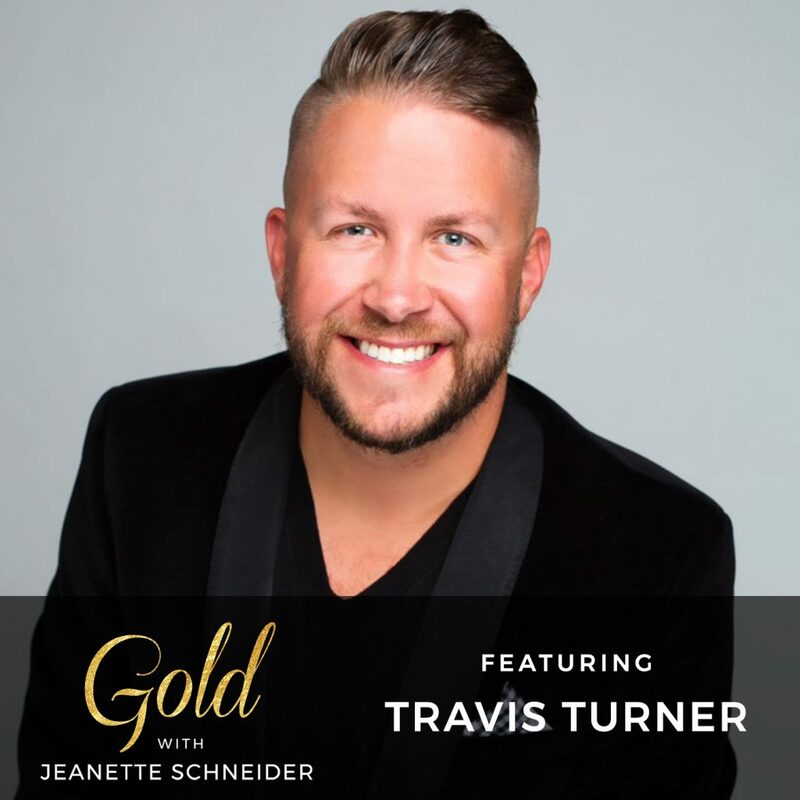 He’s been featured in Entrepreneur, Influencive, Thought Catalog and more. Tommy talks radical honesty, the complexity and importance of letting go of emotional baggage and the clarity and commitment it requires to move the needle. Tommy and I talk about doing deep work to uncover your messaging which is the cardinal point of my new book LORE: Harnessing Your Past to Create Your Future. Get into the work with me. LORE is available on Amazon or barnesandnoble.com.